Architecture is not about building the impossible, which we can do if we have enough money and enough tools and enough computers. 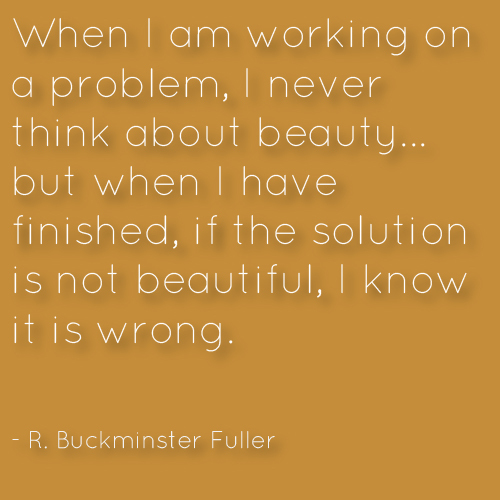 It is about building what is appropriate and about attaining beauty through such an approach. 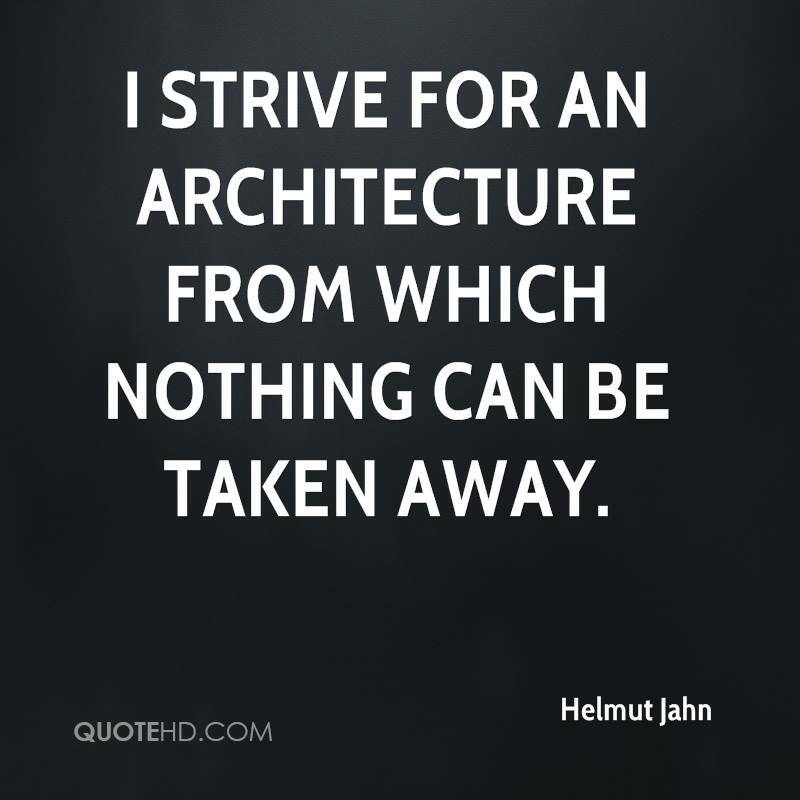 I describe this premise as ‘inherent buildability’, and I believe it is central to what I do. There are always limitations on design. Planning controls, site size, shape and slope, and building budget all impact on design. 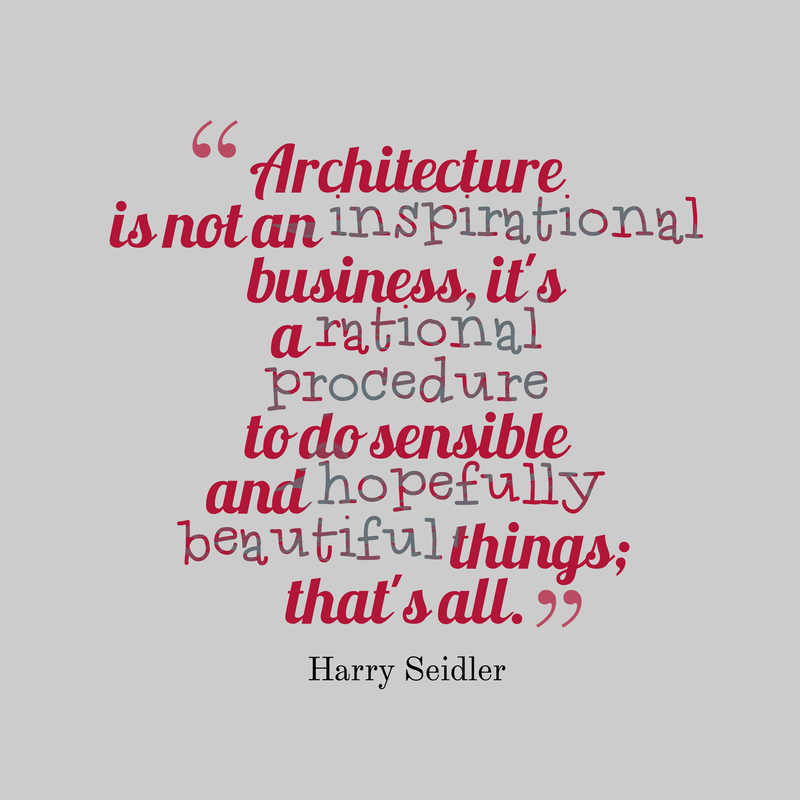 While it would be wonderful to be able to design without restrictions, architecture is all about being able to work within these limitations and still design something beautiful.